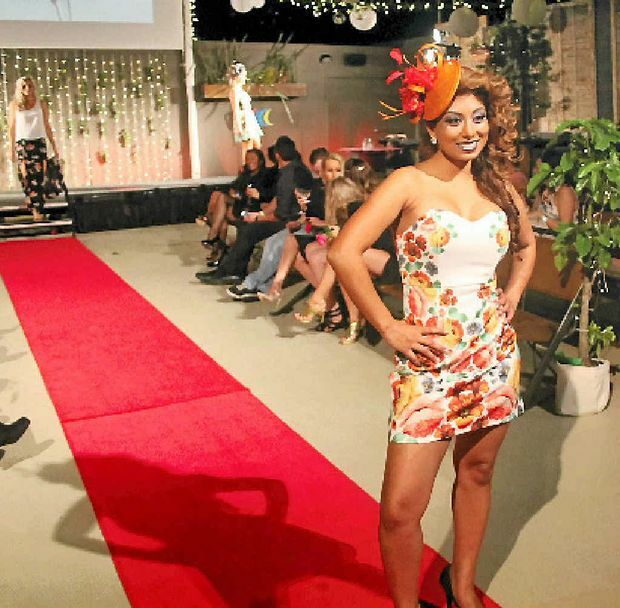 TICKETS for the Whitsundays’ premier fashion event have now been released. The 2015 Reef Festival event Frocktails will return to the Whitsunday Arts and Cultural Centre (WACC) with more local focus than ever before. The fashion show is set to take place on Saturday, August 8, from 6pm. This year’s theme is “Spellbound” with the WACC set to transform into a spiritual wonderland. The event will feature one spectacular fashion parade bringing the theme to life from boho gypsy-inspired casual wear to mystical evening gowns. Boutiques Lotus, Court and Spark, Moochas, Airllywood, Reef Goddess and Divalicious have all come on board. This year there are two kinds of tickets. A $65 general admission ticket comes with a welcome drink. For a VIP option at $95, get a table right next to the main stage and runway, with tapas, desert, selected drinks and table service. One of the event organisers, Divalicious’ Sarah Homburg, said Frocktails would challenge the current “online shopping epidemic”. “We have all the labels covered in the Whitsundays. I always hear girls complaining that clothes don’t fit properly. Why don’t they come into these beautiful boutiques we have?” she said. Tickets can be purchased from whitsundaytickets.com.au, participating boutiques or the WACC.